Want to save some money?!? Check out the discounts we offer below! We are proud to support the men and women who serve our country! Active and retired military can enjoy a $50 discount off their total for home inspection services. Lab fees for water or mold samples NOT included. 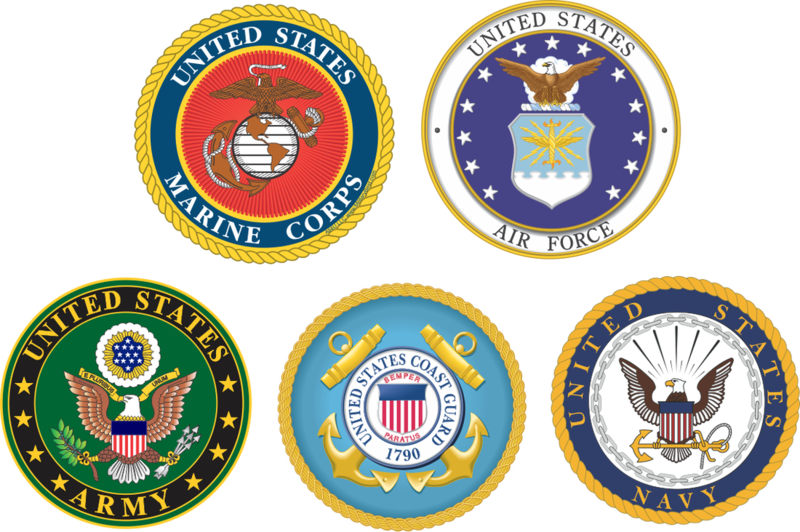 THANK YOU FOR YOUR SERVICE! Being former classroom teachers (20 years combined) we know how hard you work! Administrators, Faculty, and Staff can enjoy a $50 discount off their total for home inspection services. Lab fees for water or mold samples NOT included. We greatly appreciate your loyalty! If we have inspected previously for you, enjoy a $50 discount off your total for home inspection services. Lab fees for water or mold samples NOT included.